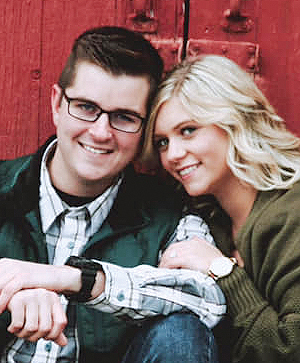 MARSHALL — Brittany Schultze and Andrew Bell announce their engagement. 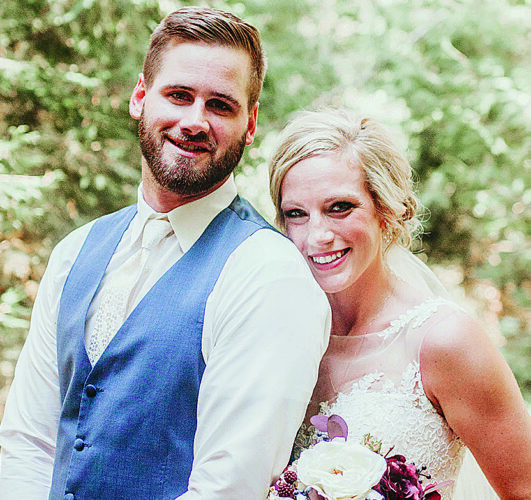 Parents of the couple are Sherri and Tom Schultze and Lori and Bill Bell, all of Marshall. 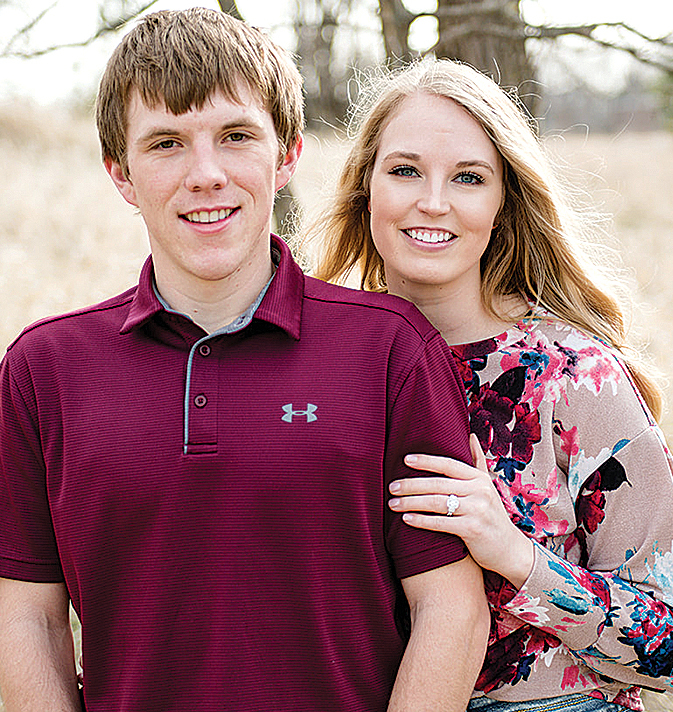 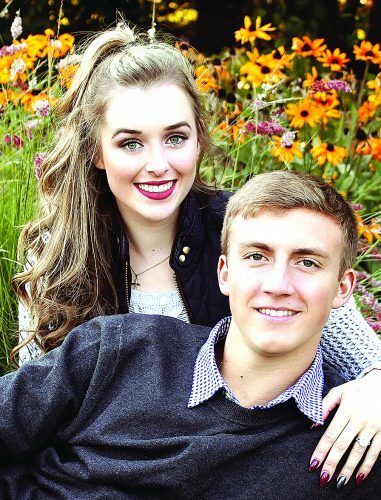 The couple are graduates of Marshall High School and South Dakota State University in Brookings. 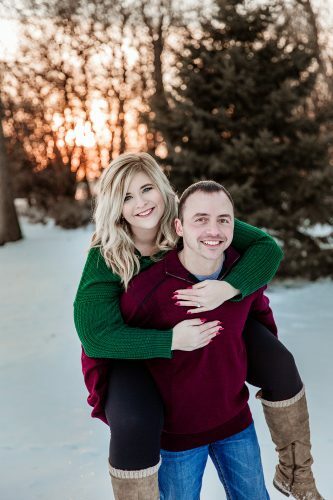 Schultze is employed at Minnetonka Public Schools in community education. 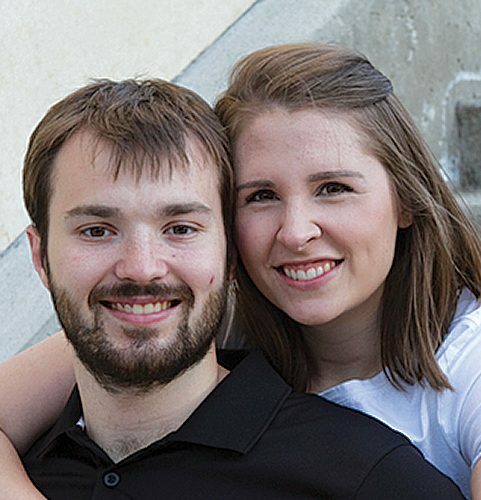 Bell is a program manager for Kannegiesser-ETECH in Minneapolis. 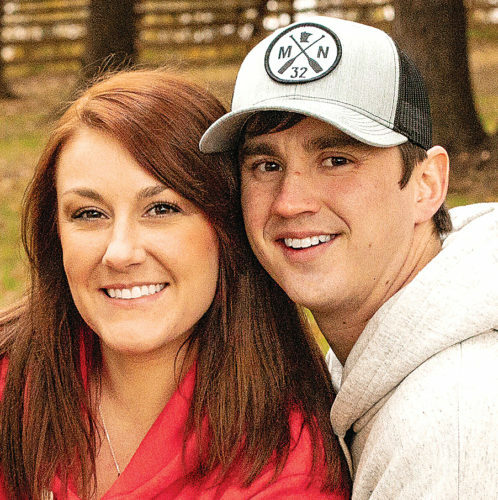 The couple plans a Sept. 29, 2018, wedding at First Lutheran Church in Marshall.